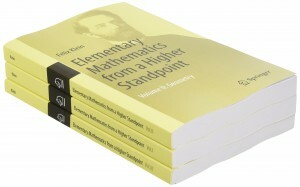 The November Book of the Month is Elementary Mathematics from a Higher Standpoint by Felix Klein. 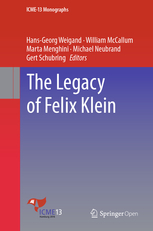 These three volumes constitute the first complete English translation of Felix Klein’s seminal series “Elementarmathematik vom höheren Standpunkte aus”. “Complete” has a twofold meaning here: First, there now exists a translation of volume III into English, while until today the only translation had been into Chinese. 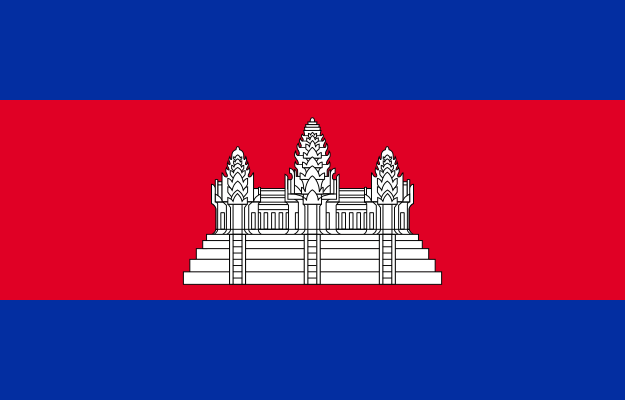 Second, the English versions of volume I and II had omitted several, even extended parts of the original, while we now present a complete revised translation into modern English. These translations were done bei Marta Menghini (University of Rome) und Gert Schubring (University of Bielefeld and University of Rio de Janeiro). 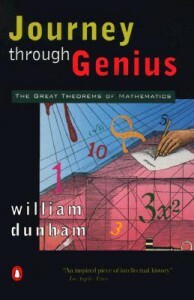 The May Book of the Month is Journey Through Genius: The great theorems of mathematics by William Dunham, first published by John Wiley in 1990, and republished in Penguin Paperback in 1991. Dunham places each theorem within its historical context and explores the life of the creator — from Archimedes to Gerolamo Cardano to Georg Cantor. 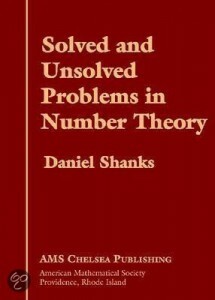 He also provides step-by-step proofs for the theorems, each easily accessible to readers with no more than a knowledge of high school mathematics. His approach is to present this material as a work of art like music or literature. 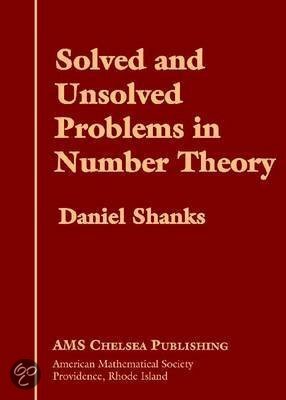 March Book of the Month is Unsolved Problems in Number Theory by Richard Guy, first published by Springer Verlag in 1981. Third edition (nearly three times the size!!) published in 2004. These problems are mostly very easy to understand, but are as yet unsolved. Guy gives an account of the problems, and the progress made on them. He does this in such a way that they provide food for thought and avenues for exploration for mathematicians at varying levels of maturity in number theory. 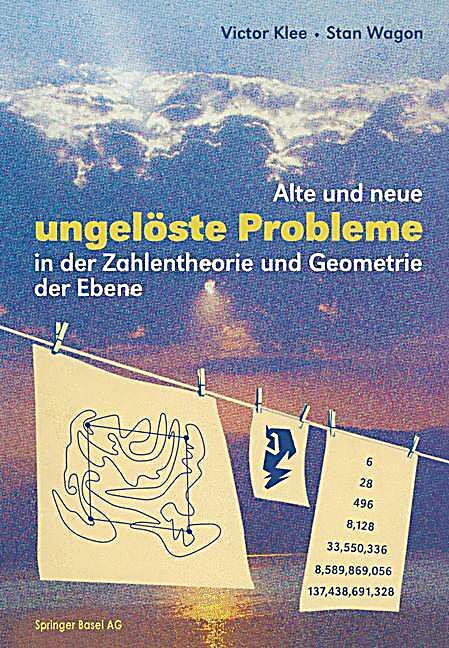 J anuary’s Book of the Month is Famous Problems in Mathematics by Heinrich Tietze, first published in German in 1959, and republished in 1990 by DTV. An English translation published by Graylock Press in 1964. The preface contains a beautiful metaphor and explanation of the nature of mathematical learning. 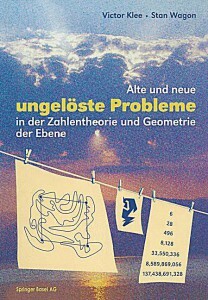 The original work is entitled Gelöste und ungelöste mathematische Probleme aus alter und neuer Zeit. The full English translation has the title Famous Problems of Mathematics: Solved and Unsolved Mathematical Problems from Antiquity to Modern Times. 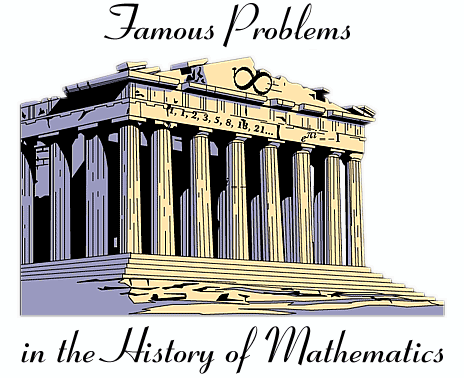 January’s Site of the Month is Famous Problems in the History of Mathematics. This site is part of NCTM’s MathForum and continues the problems theme of recent Sites and Books of the Month. 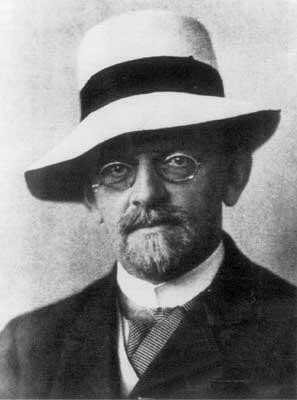 December’s Site of the Month is Hilbert’s 2000 Lecture. At the International Congress of Mathematicians in 1900, David Hilbert presented ten important unsolved problems. When his lecture was published it contained 23 problems, several of which have now been solved (see the Wikipedia site for more historical information). This month’s site is a copy of the published lecture–it was presented in the Mathematics Education part of the congress, and so is addressed to teachers of mathematics. November’s Site of the Month is +Plus. +Plus is an internet magazine from Cambridge University that is now connected to the Millenium Mathematics Project which “aims to help people of all ages and abilities share in the excitement of mathematics and understand the enormous range and importance of its applications to science and commerce”. Several links from last month’s site are to articles in +Plus.